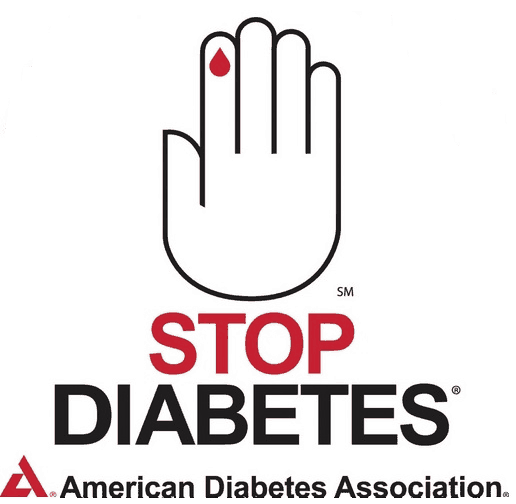 The American Diabetes Association will be holding its 6th Disparities Partnership Forum entitled, Overcoming Diabetes: Diabetes Care in High Risk Populations, October 21-22, 2013, in Arlington Virginia. This year’s forum will focus on cultural competency, health equity, and health literacy as it relates to healthcare and social determinants of health. Participants will have the opportunity to learn from Hispanic/Latino, African American, Asian American, Native Hawaiian & Pacific Islander, and American Indian/Alaska Native thought leaders and practitioners. Explore collaborative methods to improve diabetes care in high risk populations by addressing cultural competency, health literacy and health equity. Discuss the prevention, diagnosis and treatment of patients with diabetes in high risk populations. Identify successful practices that address the need for cultural competency, health equity and health literacy to provide quality diabetes care. Identify key elements of coalition-building at the community level to improve the quality of diabetes care in high risk communities. Registration ends on September 27th! Click here to view or download the brochure. It’s great to hear what the American Diabetes Association was doing in 2013. Just recently the American Diabetes Association partnered with Saladmaster to join in the fight to help stop diabetes. As a new national sponsor of the ADA’s Together We Can Stop Diabetes, Saladmaster is supporting the ADA’s efforts to educate the public about the devastating impact of diabetes, removing the myths, and to encourage individuals, communities, corporations, and healthcare providers to take action in the fight to stop diabetes.